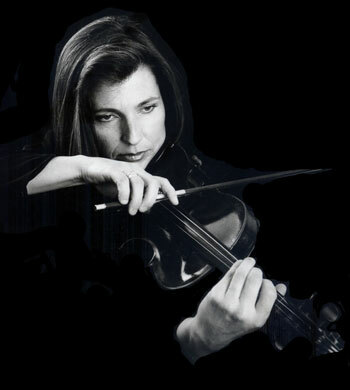 Violinist Georgeta Miller Spiridon has an extensive career as a performer and music educator. Born in Bucharest, Rumania, she started violin and theory training at age seven with Ion Magirescu and Florenza Glodeanu, became the concertmaster of the music school orchestra, and received her musical diploma from the Conservatory Ciprian Porumbescu under the guide of her primary teachers Mircea Opreanu and Ionel Geanta (Dean of the University). She began her career in Rumania and played much of the classic chamber and orchestral music literature either in Europe, South and Central America, and the U.S., appearing in some of the most prestigious concert halls around the world including Ateneo (Bucharest, Rumania), Concertgebouw (Amsterdam, Holland), Teresa Carreño Theater (Caracas, Venezuela), Arsht Theater (Miami, USA) and Carnegie Hall (New York, USA). She played with the Radio-TV Symphonic Orchestra, Botosani Philharmonic, Camerata Chamber Orchestra, and Opera Orchestra in Constanta, Philharmonic de Caracas, Solistas de Venezuela, Orchestra Sinfonica de Venezuela, Florida Philharmonic, Florida Grand Opera, Atlantic Classical Orchestra, Opera Naples, Boca Pops Orchestra, Palm Beach Pops, Peter Graves Orchestra, Florida Sunshine Pops, and others. She was assistant concertmaster and served as concertmaster for few years with the Philharmonic of Venezuela. In Florida she was concert master of Miami Lyric Opera, Alhambra Orchestra, and Pop Orchestra for Mr. Donald Trump, principal with Southwest Florida Symphony, and guest concertmaster with Miami Symphony Orchestra, Symphony of the Americas, and others. She has collaborated with some of the most noted symphonic conductors and important soloists such as Henryk Szeryng, Mstislav Rostropovich, Massimo Paris, Jean-Pierre Rampal, Olivier Charlier, Judith Jaimes, Gabriela Montero, and others. As a soloist, she has performed Bach, Mozart, Lalo, and Prokoviev violin concertos in Rumania, Venezuela and the U.S.
She has participated in masterclasses with Margaret Pardee, as well as in festivals and chamber music competitions. Her quartet won in 1976 the first prize at the chamber music competition in Brasov, and first prize at the national festival “Cântarea României” in 1977. She is the founder of the Teresa Carreño quartet, and her credits include solo recitals, chamber music concerts, studio recordings, and TV appearances in Europe, South America and the U.S. Her versatility in approaching all music styles has given her the opportunity to collaborate with stars such as Andrea Bocelli, Tony Bennett, Ray Charles, Julie Andrews, Natalie Cole, Frank Sinatra Jr. Wayne Newton, Chita Rivera, Manhattan Transfer, Engelbert Humperdinck, Pink Panther orchestra, Julio Iglesias, Gloria Estefan, Ilan Chester, Franco De Vita. She also performed in many Broadway shows, playing recently with the Soul Doctor show. 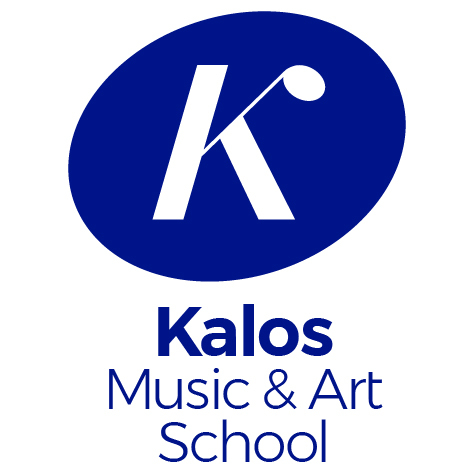 Ms. Miller was involved for many years in the monumental music education program “El Sistema”, and taught at the Instituto Universitario de Estudios Musicales (IUDEM) in Venezuela, New World School of the Arts, and currently teaches at the Miami Dade College and Kalos Music & Art School in Aventura, both in Florida, USA. She performs with Miami City Ballet Orchestra, and performs throughout South Florida with many musical ensembles.